A wee bit late with this one, but here’s who I saw live in May! Every now & then Charlie will message asking if I want to see someone live, and each time I’ve said yes because they have indeed been on my list of artists I want to see live. This time was no different when she asked whether I’d be up for seeing Sylvan Esso. She didn’t even need to tell me the date or price, I knew I would be there! Sylvan Esso are one of those many bands I’ve discovered through Spotify. 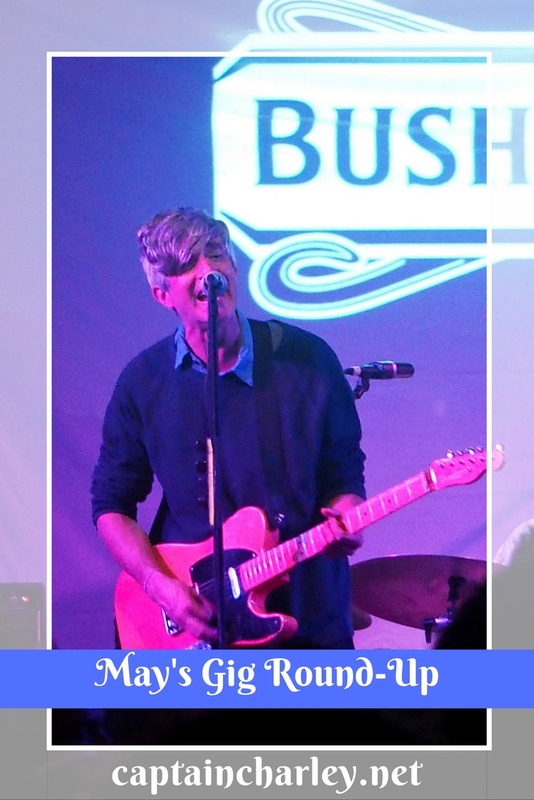 Their music is fun and lively, and their live show was even more so! I enjoyed every second. 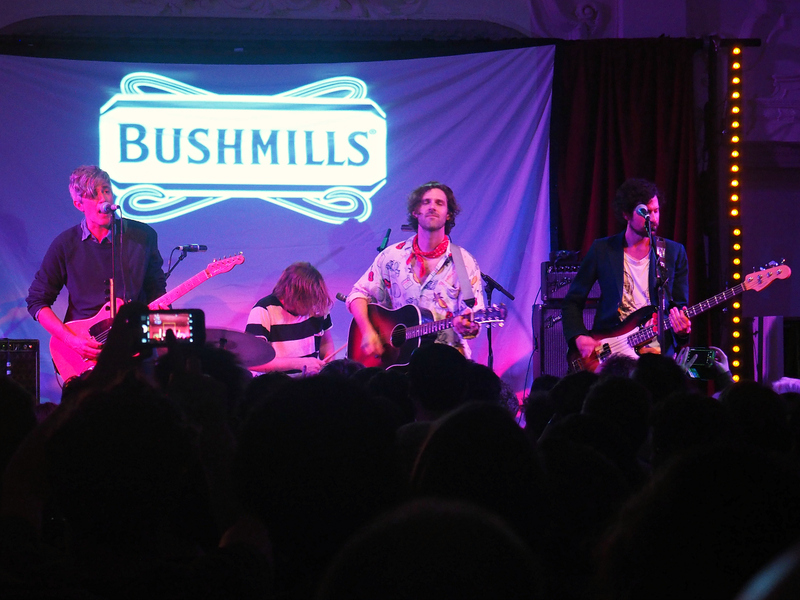 I heard a little too late about WAS‘s gig in partnership with Bushmill’s Whiskey as tickets through Dice had already all been snapped up. Nevertheless, I put myself on the waiting list in the hope that more tickets might become available. Lo and Behold, a few days before the gig I get a text saying a couple of extra tickets had been released and I had 24 hours to secure them. We Are Scientists are one of my all time favourite bands, definitely in my top 3, so I was very happy to not miss out on this show. I can’t wait for the new album, and hopefully, more gigs! James took me on a surprise weekend trip to Oxford. Whilst there we thought we’d get our dose of live music and picked a random cheap gig happening in the city. We liked the sound of some local bands so headed to The Cellar. It was rammed packed just half an hour after the doors had opened, which I really wasn’t expecting. 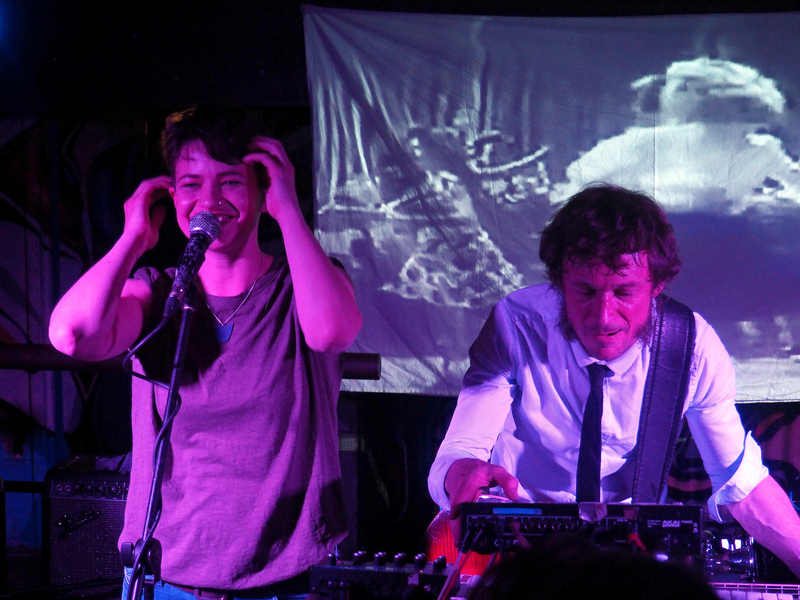 The headliners of the evening were The August List but I think my favourites were definitely Vienna Ditto, an enigmatic duo who I really hope to catch in London soon. 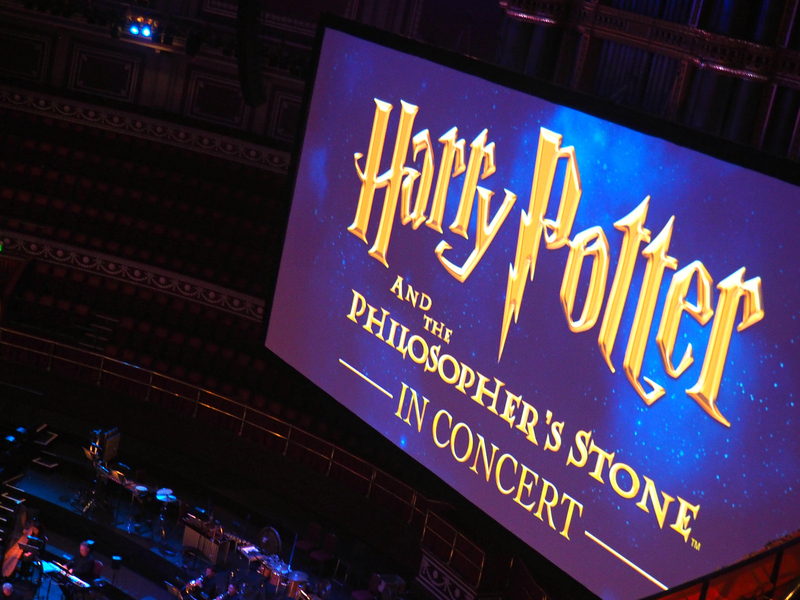 My brother’s Christmas present from me was a ticket to a screening of Harry Potter and the Philosopher’s Stone with a live orchestra at the Royal Albert Hall. It was truly magical. You don’t realise just how much music is featured in films until you’ve a 30+ person orchestra playing every note live before your very eyes. You also forget that they’re there as it sounds just like it does in the film. I highly recommend getting to one of the many live screenings they’ve got lined up at the Royal Albert Hall. It’s the perfect venue for it! 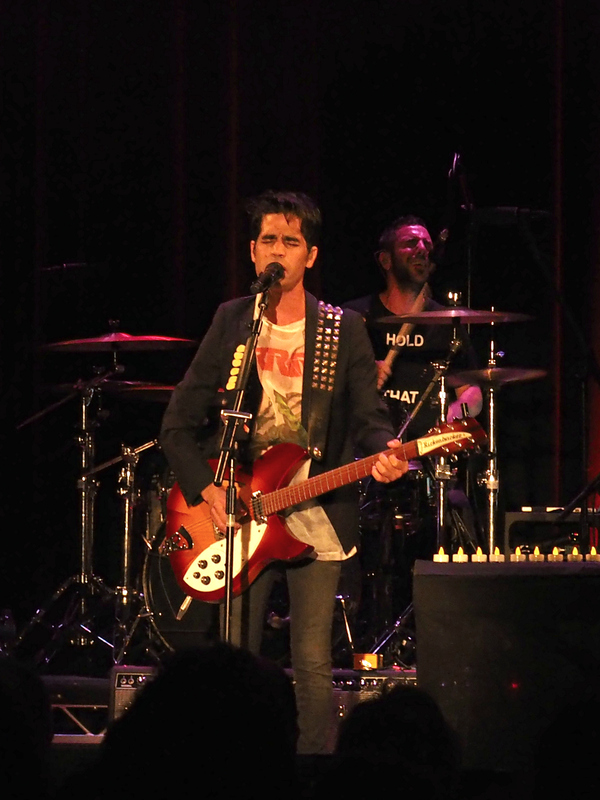 I was invited along to the Islington Assembly Hall to review Aviv Geffen‘s show. Now, I had never heard of Aviv before, so I wasn’t really sure what to expect. By the time I left the venue, I was a fan. You can read my full review here! Nuraan & I had seen Her’s support Wild Nothing at another Jukely gig back in February and we both loved their energy. So when I saw them pop up at the end of May, I knew we had to go see them again! This was a very special night as it was their 1st ever sold-out headline show. The boys were on top form, both musically, and with they’re banter between each other and the crowd. These are definitely 2 guys to watch out for! 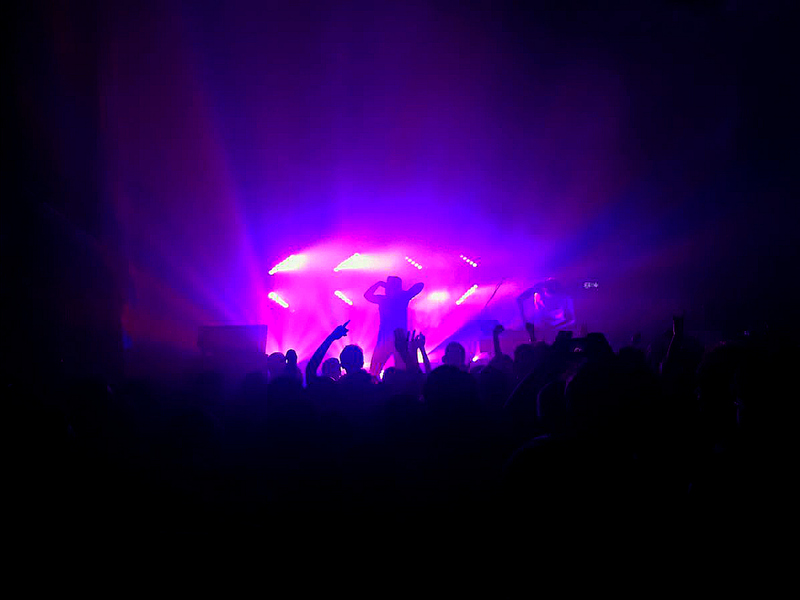 Did you manage to make it to any of these gigs? Or maybe you saw someone else. I’d love to hear in the comments below! 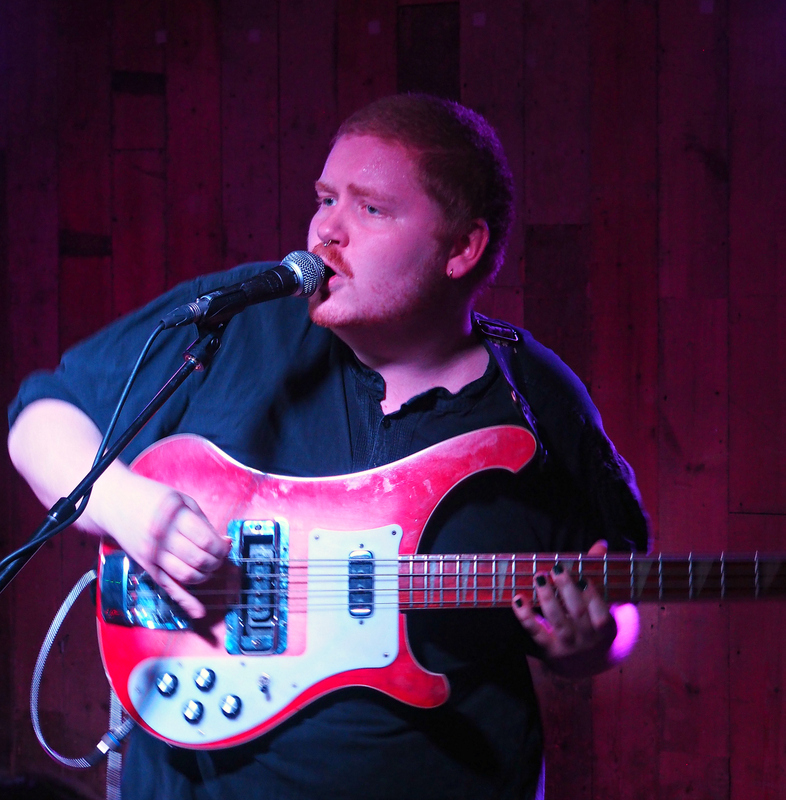 You can catch April’s gig round-up here, and be sure to read all about why I go to so many gigs.